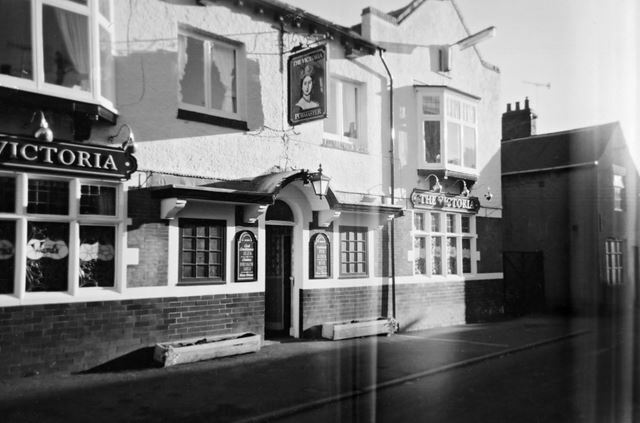 The Victoria Inn was originally built around 1860 by Samuel Hoskin. Hoskin sold the inn to IND Coope Brewery in 1886. The landlord from c 1905 to 1935 was Jesse Lilley. His great nephew (David Lilley) has written in to tell us that the story is Jesse Lilley went away on holiday and left the pub to be looked after by someone else. There was a late night card game and the police 'raided' the pub. Jesse lost his licence, could not stand the shame and hung himself. Punch Taverns took over the pub in 2003.